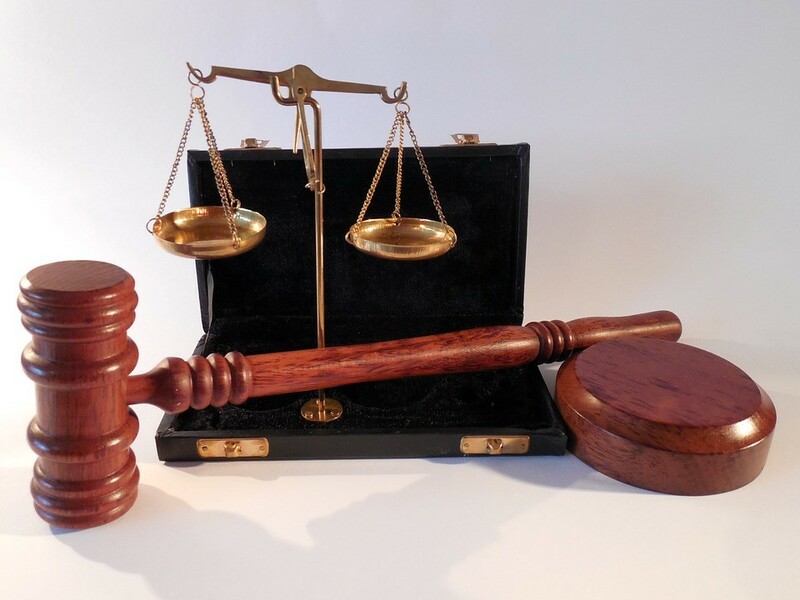 Running for Judge – What Do You Need To Know? Judges across the US make important decisions daily that can affect the lives of all citizens. Before they enter the voting booth, voters need to know more about the judicial candidates on the ballot than just a name and affiliated party. On Election Day, how will voters know who to vote for? Will they vote for a judicial candidate just because they are listed as a Democrat or Republican? Or will they cast a vote for a name that they know and trust? Running a campaign for judge is different than other elected positions. The laws governing judicial elections vary from state to state. However, most state court systems are made up of two sets of trial courts. They include trial courts of limited jurisdiction (probate, family, traffic, etc.) and trial courts of general jurisdiction. Then there are intermediate appellate courts (in most states) and the highest state court. Unlike federal judges that are appointed for life, most state court judges are either elected or appointed for a certain number of years. Running for Judicial Office? Which Court? Family court: This court handles matters concerning adoption, annulments, divorce, alimony, custody, child support, etc. Municipal court, handling cases involving offenses against town or city ordinances. Traffic court deals with minor violations of traffic laws. Juvenile court: This court usually handles cases involving delinquent children under a certain age, usually 18 or 21. 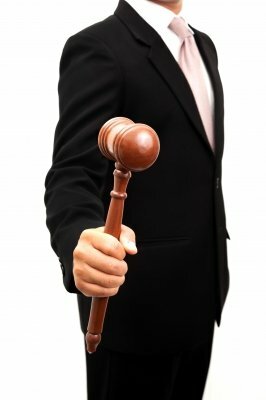 Small claims court handles suits between private persons that deal with a low amount of money. The types of judges that may run for office include a municipal court judge, county court judge, magistrate, and justice of the peace. A County Court of Common Pleas usually has a General, Domestic Relations Division, Juvenile Division, and Probate Division. Those may be elected positions, as well. In most cases, you will need political support in order to be appointed or to win an election campaign for the judicial branch.